Shah Rukh Khan is one name which needs no introduction. Hailed as the King of Bollywood, Shah Rukh was born on November 2, 1965 in Delhi. SRK made his Bollywood debut in 1992 with Deewana. Here is a compilation of some interesting facts about Bollywood Baadshah. SRK spent the first five years of his life growing up in Mangalore. He earned a degree in economics before earning his first small television role. Shah Rukh’s first salary was Rs 50 which he had earned at a Pankaj Udhas concert in Delhi. 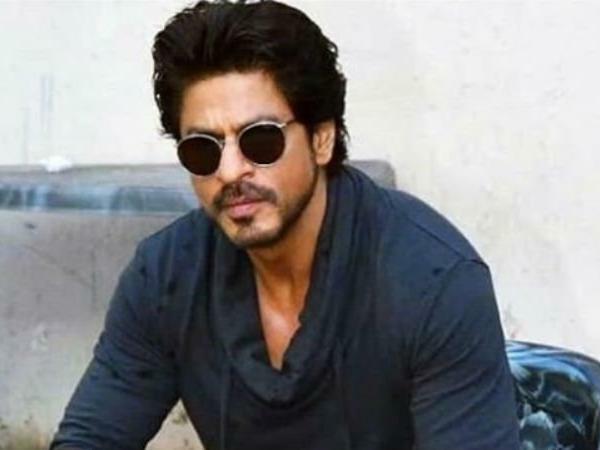 Initially, SRK was keenly interested in Indian army. He even cleared written exam of CDS. But somehow he didn’t get into the armed forces. Shah Rukh’s debut film was Dil Aashna Hai, but due to the delay in the release of the film, Deewana is considered to be his debut film. SRK has a phobia of riding horses, and never eats ice-creams. Shah Rukh is superstitious about numbers and all of SRK’s cars have the number 555. During his struggling days before he entered showbiz, Shah Rukh ran a ­restaurant in Dariya Ganj. Shah Rukh was honoured with the Padma Shri by the Government of India in the year 2005. Shah Rukh has lived in Mumbai for over 27 years and his residence, Mannat, is also regarded as a tourist spot by his millions of fans. SRK owns a Harley Davidson Dyna Street Bob – a rugged cruiser bike which cost him over Rs 10 lakh. Shah Rukh owns a luxurious beach villa in Dubai located in Palm Jumeirah. The Superstar also owns property on the Moon. Shah Rukh has been given the status equivalent of Knighthood in Malaysia. His favourite actor is Dilip Kumar, and his favourite actresses are Mumtaz and Saira Banu. Shah Rukh entered wedlock with Gauri Chibber in a traditional Hindi ceremony on October 25, 1991, and the duo are now parents to three adorable children – Aryan, Suhana and AbRam.